The Trustworthy Accountability Group, an anti-piracy certification program operated by giants including Google, Facebook, Disney and Warner, has launched Project Brand Integrity in Europe. With the assistance of the Police Intellectual Property Crime Unit and Europol, the aim will be to purge ads from pirate sites. With the majority of public-facing pirate sites generating money from advertising, the past several years have seen the launch of numerous initiatives to drain them of their revenue. This so-called “follow-the-money” approach has proven popular in several regions, with the initial aim of protecting the brand image of major advertisers, who generally prefer not to have their logos placed alongside masses of pirated media. Back in 2015, a US-based program was launched by the Trustworthy Accountability Group (TAG), a partnership founded by the American Association of Advertising Agencies (4A’s), Association of National Advertisers, and Interactive Advertising Bureau. One of TAG’s key aims is to clean up the advertising ecosystem to make it more difficult for pirate sites to operate. Since then, a number of very high-profile companies have become partners. 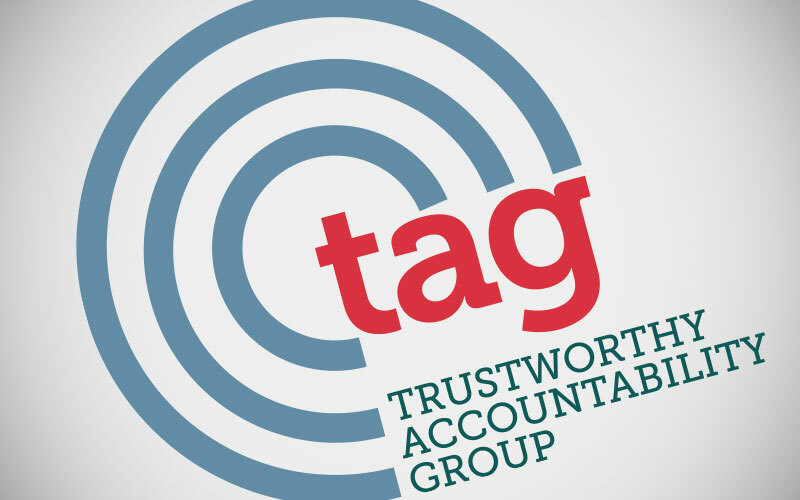 As of today, companies including Google, Facebook, Disney, Warner, NBC Universal, and Charter Communications count themselves as members of TAG’s ‘Leadership Council‘, “the operational decision-making body” for the organization. In January 2019, TAG’s latest report (produced alongside CreativeFuture) claimed significant successes, including reducing ad impressions on pirate sites from 20 billion in 2016 to ‘just’ two billion in 2018, a 90% hit overall. “In 2016-17, 60+ brands or agencies were each contributing large volumes of ads on pirate sites. Some premium brands placed between 5 and 25 million impressions per month. In 2018, no premium advertisers could be identified at high volumes on pirate sites,” the report notes. With these claimed successes in hand, TAG is now crossing the Atlantic in the hope of emulating its United States achievements with assistance from digital advertisers in Europe. “If you are a brand advertiser, the skull-and-crossbones isn’t just a pirate movie trope. It accurately reflects the toxic danger of associating your brand with stolen content and criminal activities on pirate sites,” says Mike Zaneis, CEO of TAG. The involvement of White Bullet is interesting given that the company has worked closely with the UK’s Police Intellectual Property Crime Unit (PIPCU). The latter operates the Infringing Website List (IWL), a database of sites presented by various industries as piracy-focused and verified as such by PIPCU. TAG is keen to see both Europol and PIPCU get involved with its new EU-focused project, a move welcomed by the latter. “We are always pleased to see the introduction of initiatives such as Project Brand Integrity that uphold similar values to our own. PIPCU is at the forefront of combatting digital piracy,” says Detective Constable Steve Salway of PIPCU. While TAG is promoted as an initiative, it’s worth pointing out that it’s a commercial operation and becoming involved is a fairly costly exercise. Basic TAG membership for an advertiser who wishes to be included in the registry of trusted partners costs a minimum of $10,000, rising to $20,000 if companies want access to TAG’s Data Center IP address and mobile app lists. The latter is produced with assistance from the MPAA and RIAA and currently contains more than 12,000 ‘pirate’ apps (pdf). The cost of joining TAG increases to $65,000 if an advertiser is accepted for the ‘Thought Leadership’ package (pdf) but ad agencies and ‘ad tech’ companies are expected to pay even more. While the basic package starts at $10,000, the top rate is $75,000 (pdf), so it’s certainly a considerable investment for those requiring the full service. The big question is whether the initiative will actually have a negative effect on the existence of pirate sites. A 2017 study commissioned by TAG and carried out by Ernst & Young claimed that anti-piracy steps taken by the advertising industry had reduced ad revenue to pirate sites by between 48 and 61%. Today, however, there is clearly no shortage of platforms to access content for free. It’s beyond doubt that top tier advertisers are certainly less prevalent on torrent and streaming sites than they were a few years ago, in part due to TAG’s scheme and others like it. However, most sites appear to have learned to live with the lower-tier ad options available to them today and are continuing on that basis. Only time will tell how long that will continue and whether increasing TAG pressure will push any over the edge.